"It’s such an honor to be recognized in this great way"
REDWOOD CITY, Calif.--(BUSINESS WIRE)--Electronic Arts Inc. (NASDAQ: EA) pays homage to Wayne Gretzky with the announce and launch of the EA SPORTS™ NHL ® 19 ‘99 Edition’, available worldwide today for a limited time as a digital download on the PlayStation®4 and Xbox One. The 99 Edition features new cover art of The Great One himself and added benefits in Hockey Ultimate Team™ (HUT) including the choice of one-of-five Gretzky player items as a permanent addition to one’s rosters, eight gold packs and the choice of one-of-six NHL legends. There’s no better time for gamers to jump into “one of the year’s top sports releases,” according to Bleacher Report. 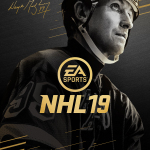 The NHL 19 ‘99 Edition’ comes with the option of one-of-five Wayne Gretzky player items from the Edmonton Oilers, Los Angeles Kings, St. Louis Blues, New York Rangers or Team Canada for gamers to add to their HUT roster. Additionally, gamers can choose one-of-six NHL legends to add to their HUT roster, including Mark Messier, Guy Lafleur, Marcel Dionne, Mats Sundin, Peter Forsberg or Brett Hull. Gamers can pair their choice legend with Gretzky, as well as over 200 Legends and alumni available to play in HUT, to form a dynamic line-up of all-time greats. The Great One will feel as dominant as ever on the ice, thanks to Real Player Motion (RPM) technology, redefining player movement and control. A new physics collision technology adds to gameplay innovation to create jaw-dropping hits that are more life-like, varied, situationally contextual and satisfying. 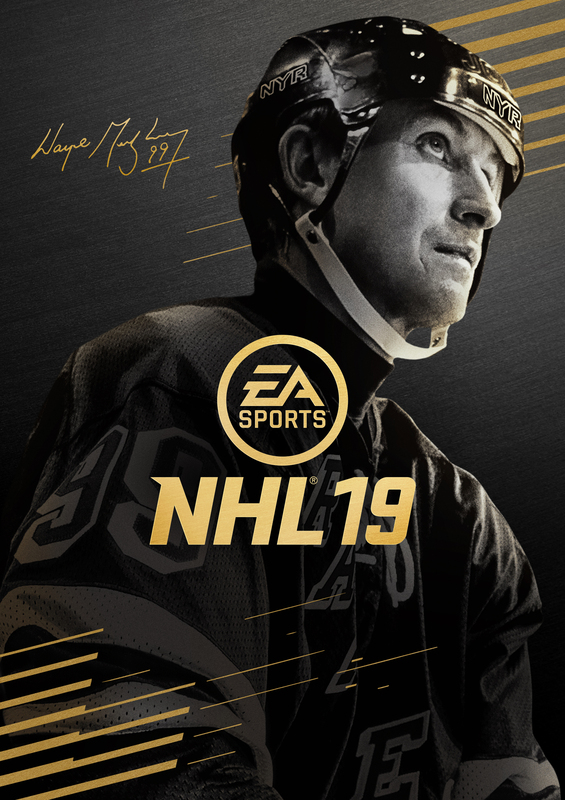 Providing a true blast from the past, Gretzky joins a roster of over 200 playable legends and alumni, the largest contingent of available legends in EA SPORTS NHL history. In NHL ® 19, players can compete on outdoor ponds under a unified progression hub called World of CHEL that unites EA SPORTS Hockey League, NHL® THREES Drop-In and two new game modes, NHL® ONES and Pro-Am. NHL® ONES pits three players against each other in a festival-like king of the hill tournament featuring fast-paced, 1v1v1, free-for-all fun, with no rules and no stoppages. Players win games to rank up to new outdoor locations and defend their position on daily leaderboards. Progression and rewards earned in World of CHEL can be applied to each player’s Create-A-Character, allowing them to personalize their gameplay with new player traits and abilities, as well as express their individuality with over 900 new customization items. EA SPORTS NHL ® 19 ‘99 Edition’ is available now worldwide. EA Access subscribers on Xbox One can play NHL ® 19 free for up to 10 hours and receive a 10% discount on purchase of the full game*. *Conditions, limitations and exclusions apply. See https://www.ea.com/ea-access for details.